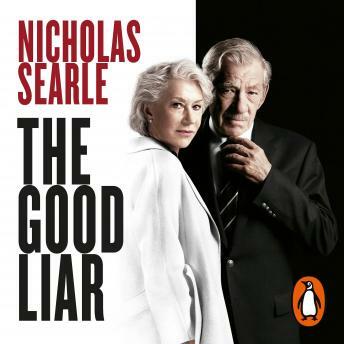 Penguin presents the unabridged, downloadable, audiobook edition of The Good Liar by Nicholas Searle, read by Martin Jarvis. This is a life told back to front. Roy is a conman living in a small English town, about to pull off his final con. He is going to meet and woo a beautiful woman and slip away with her life savings. But who is the man behind the con and what has he had to do to survive this life of lies? And why is this beautiful woman so willing to be his next victim?